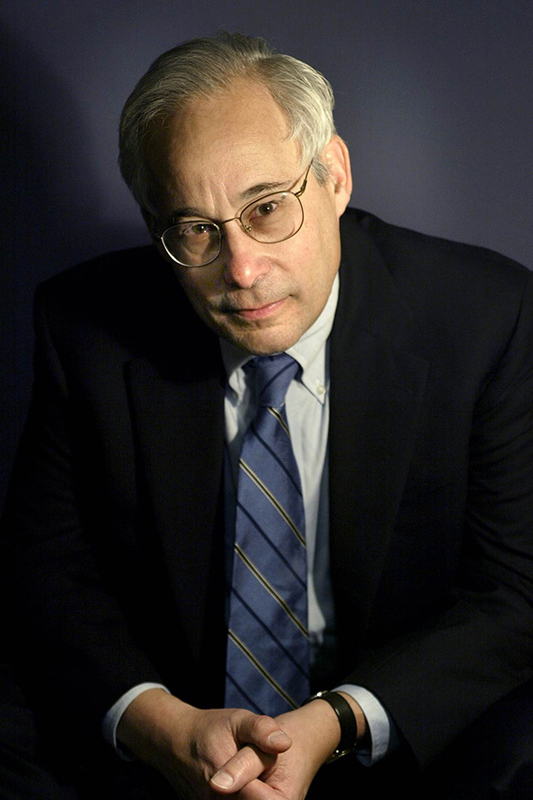 Donald M. Berwick is a senior fellow at American Progress. He is also president emeritus and a senior fellow at the Institute for Healthcare Improvement, which Dr. Berwick co-founded and led as president and CEO for 18 years. He is one of the nation’s leading authorities on health care quality and improvement. In July 2010, then-President Barack Obama appointed Dr. Berwick as administrator of the Centers for Medicare and Medicaid Services—a position he held until December 2011. A pediatrician by background, Dr. Berwick has served as a clinical professor of pediatrics and health care policy at Harvard Medical School, a professor of health policy and management at the Harvard School of Public Health, and as a staff member at Boston Children’s Hospital and Medical Center, Massachusetts General Hospital, and the Brigham and Women’s Hospital. He has also served as vice chair of the U.S. Preventive Services Task Force, the first independent member of the board of trustees of the American Hospital Association, and chair of the National Advisory Council of the Agency for Healthcare Research and Quality. An elected member of the Institute of Medicine (IOM), Dr. Berwick served two terms on the organization’s governing council and was a member of the IOM Board on Global Health. He served on former President Bill Clinton’s Advisory Commission on Consumer Protection and Quality in the Health Care Industry. Dr. Berwick is a recipient of numerous awards, including the 1999 Joint Commission Ernest Amory Codman Award, the 2002 American Hospital Association Award of Honor, the 2006 John M. Eisenberg Patient Safety and Quality Award for Individual Achievement from the National Quality Forum and The Joint Commission on Accreditation of Healthcare Organizations, the 2007 William B. Graham Prize for Health Services Research, the 2007 Heinz Award for Public Policy from the Heinz Family Foundation, the 2012 Gustav O. Lienhard Award from the IOM, and the 2013 Nathan Davis Award from the American Medical Association. In 2005, he was appointed an honorary knight commander of the British Empire by Queen Elizabeth II, the highest honor awarded by the United Kingdom to non-British subjects, in recognition of his work with the British National Health Service. Dr. Berwick is the author or co-author of more than 160 scientific articles and five books. He also currently serves as a lecturer in the Department of Health Care Policy at Harvard Medical School.